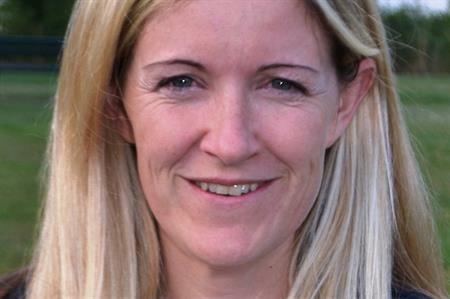 Clare Moses, head of events, personal and corporate banking at Barclays, has joined the Event Marketing Association (EMA) as a council member. Moses will lead the EMA’s communications and marketing sub-committee and oversee both external and internal communication. She will also be responsible for strengthening relationships with key industry partners. Having worked in events and roadshows at Barclays for 12 years within the Investment Banking division and Wealth Management and Group Event teams, her achievements include founding Barclays hospitality team and setting up a global relationship management structure. Richard Waddington, chair of EMA, said: "It’s great to have Clare joining the Leadership Council. With our ongoing expansion we’ve recently evolved how we manage the association and have asked senior council members to specifically run key channels of the association - communications and marketing is one of these. "This will allow me to play more of a support role to the business channels and focus on driving the EMA brand forward and expanding into other major regional clusters. It’s been an extremely exciting 12 months for EMA and can only get better." Moses said: "Barclays has been involved with EMA from the beginning. We ‘corporate planners’ wanted our own network and as such need to take a proactive role in its management. EMA is a great network, with the immanent launch of our EMA North cluster and then Scotland to follow; it’s a very exciting group to be involved with."